Our Cathedral dominates the skyline, gathering pilgrims, visitors and tourists to enjoy its splendid architecture, music and art. The Cathedral houses Newcastle’s principal War Memorial and Memorabilia. 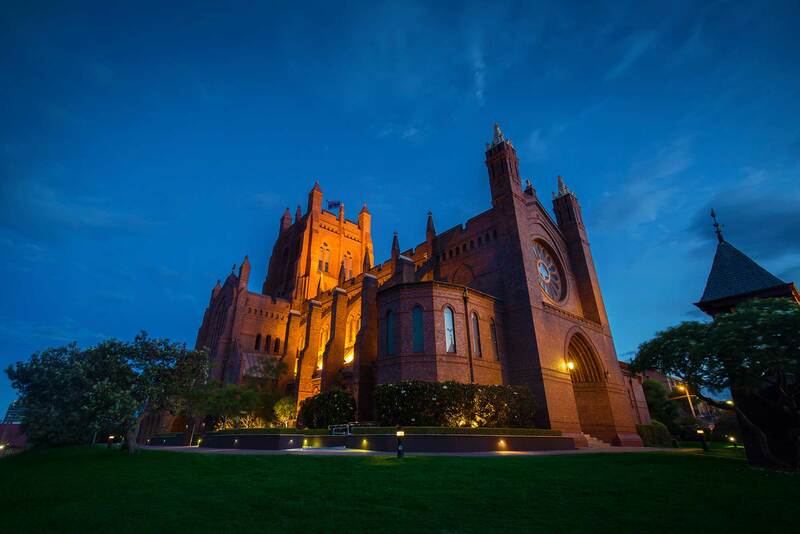 The Cathedral enjoys an excellent musical tradition with a first class choir and one of the finest pipe organs in Australia. To find out more, visit the Christ Church Cathedral website.